Human rights activist, Femi Falana (SAN), has called on the organised labour to â€œfightâ€ any Governor, who refuses to pay the N30,000 minimum wage. 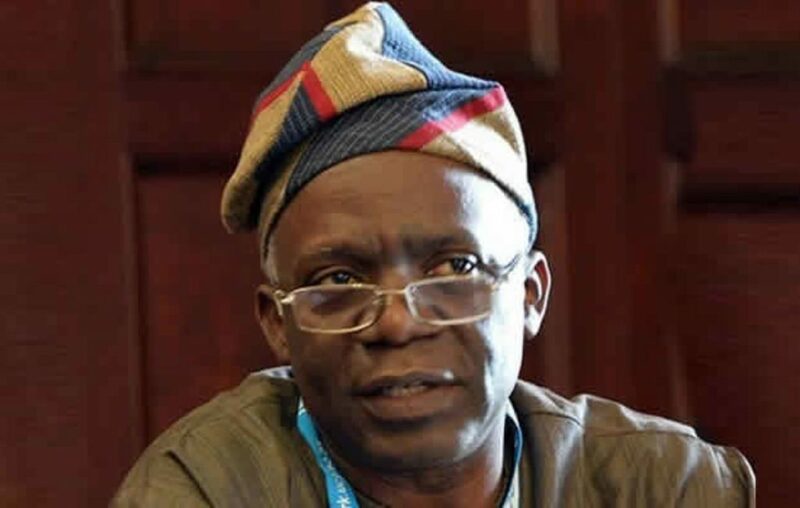 Falana stated this while speaking at the 12th Quadrennial National Delegates Conference of the Nigeria Labour Congress (NLC) in Abuja on Thursday. According to him, the first part of the new minimum wage battle had been won; the second is to compel state governments to pay. â€œLabour should unite to fight any governor who may not want to pay the N30,000 minimum wage. States should cut their expenses and engage in income generating ventures. â€œAs for the workers, let the general elections be the last time that it will be left for our leaders to decide. Workers should come together. They should be the one to decide,â€ Falana said. The NLC President, Comrade Ayuba Wabba, reiterated the urgency to pass the minimum wage bill by the National Assembly. â€œFor millions of workers, an increase in the minimum wage is urgently needed to ensure a living wage that covers the cost of basic needs for a family. â€œWorkers must be able to freely bargain collectively through their union for wages that reflect the tone value of the work they do and for decent working conditions. â€œOn January 29, this year, the House of Representatives passed into law a new national minimum wage of N30,000. It is expected that upon the passage by the Senate, a conference of the two chambers of the National Assembly will harmonise the bill and send the National Minimum Wage (Amendment) Act to Mr. President for signing into law. â€œWe appreciate and commend the House of Representative for the expedited action taken on the new national minimum wage bill,â€ Wabba said.